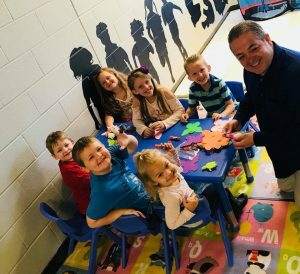 At Charis, mission is at the heart of what we do, and a short term mission experience forms part of the Second Year curriculum. 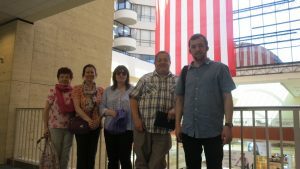 In 2018, Charis Bible College Belfast embarked on two international mission trips, to Houston, Texas and South Africa respectively, and also a local trip to Derry/Londonderry. 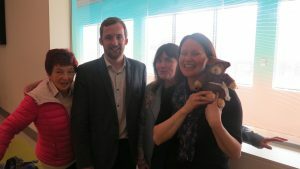 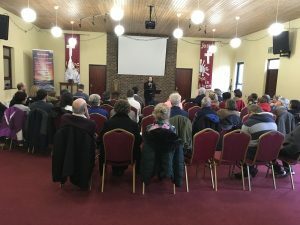 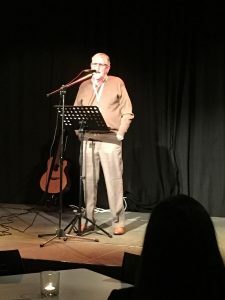 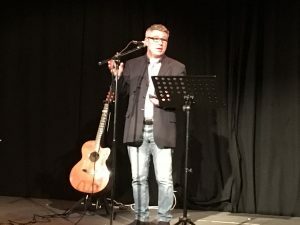 In February, Director Allan Bruce along with graduate of the college Michelle McGarvey and third year John Hoyle led a team of second year students to Derry, to support Pastor Phelim Doherty at River City Church. 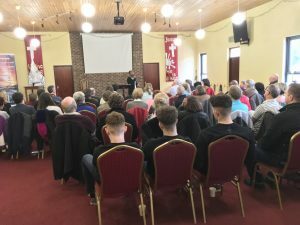 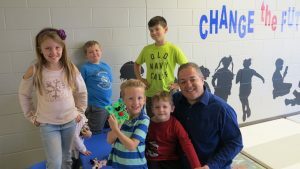 The fellowship had its annual ‘Father I Never Knew’ Conference, and the students were delighted to testify and minister with members of the church and public, as well as getting involved in local outreach. 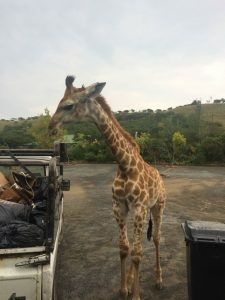 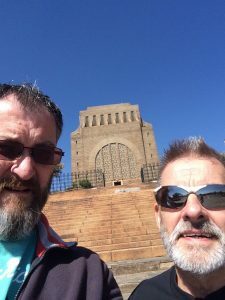 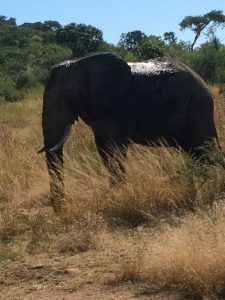 Graduates of the college Alan Dilworth and Billy Hughes led five second year students on mission to South Africa. 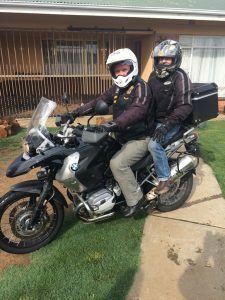 With relationship established on previous trips by Alan and Billy, this trip allowed for more hands to minister and for existing ministry ties to be strengthened. 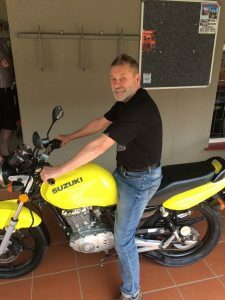 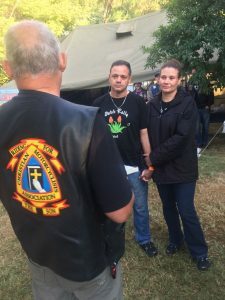 The main element of this visit was the invitation to the students to minister at the Christian Motorcycle Association rally in the town of Ladysmith. 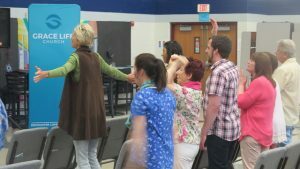 Students took in practical service as well as meeting people and praying for needs. 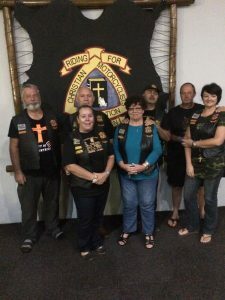 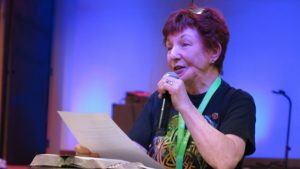 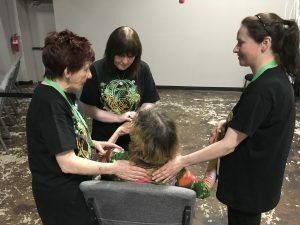 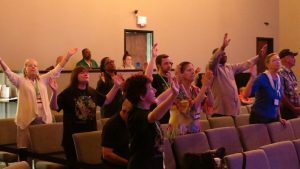 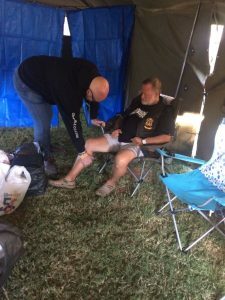 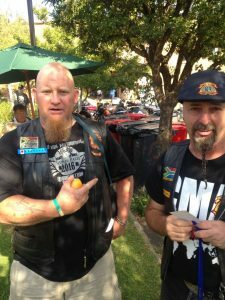 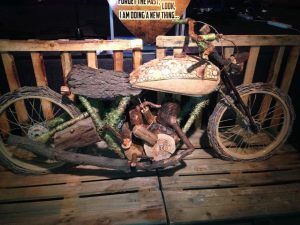 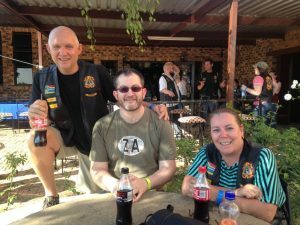 They also got to attend and serve at a secular motorcycle rally, allowing for unforgettable conversations and results as attendees were prayed for and heard the gospel. 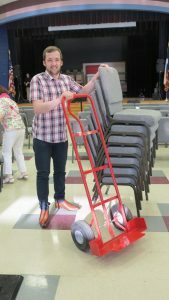 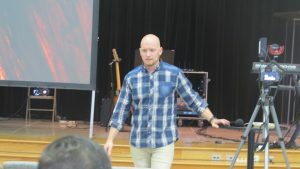 April 26th saw Director Allan Bruce lead the four Second Year students to their mission field: Houston, Texas. 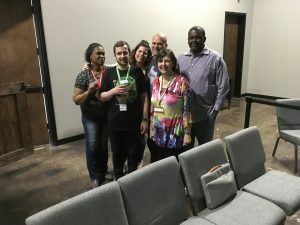 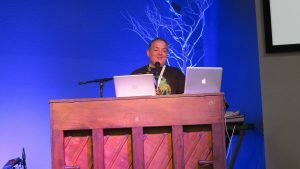 Their host, Pastor Clint Zeller at Grace Life Church welcomed the team and had them involved in all levels of ministry during their time there. 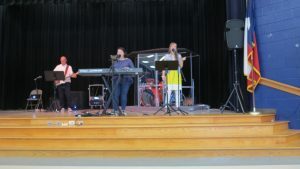 The students led local outreach, children’s ministry, as well as testifying at the church services. 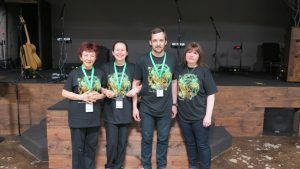 One student even had the privilege of being baptised on their mission trip.